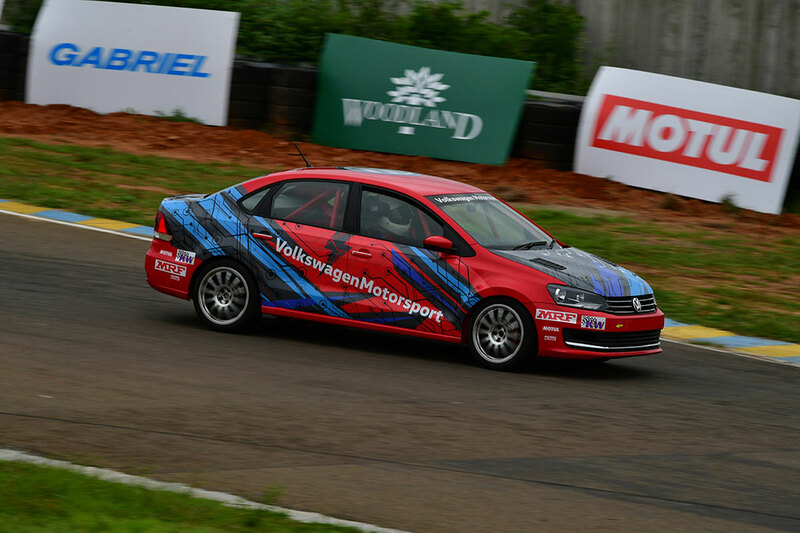 Volkswagen Motorsport India has started development of its TC4-A regulation racecar as part of its customer sport programme. These racecars built as per the new regulations rolled out by FMSCI will fulfil the ASN’s vision to bring in modern cars into motorsport in India. 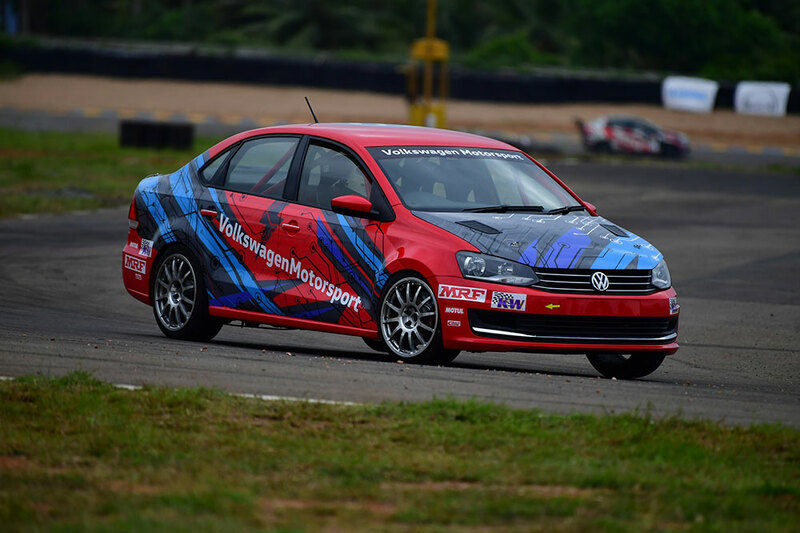 We have started development on our race spec Volkswagen Vento cars with the new set TC4-A regulations by FMSCI. As part of the testing phase, our two test cars will be driven in this year’s National Championship season. Karthik Tharani and Ishaan Dodhiwala are extremely talented drivers and have proven their potential in the previous years with titles to their names. Kathik is also an excellent development driver who has played a crucial role in fine tuning our Ameo Cup race car in the past. The feedback provided by both of them will help us in developing these cars further and get them to a competitive level. TC4-A regulations are based on existing Indian Touring Car (ITC) regulations and are restricted to turbocharged racecars up to 2,000 cc. The new regulations restrict the minimum weight of the racecar to 1,150 kg and a turbo inlet restrictor of 30mm. With the limitation of an inlet restrictor, harnessing maximum power from the engine is an added challenge. However, our technical development team is working hard to overcome these obstacles and provide a thoroughbred race car for the future.